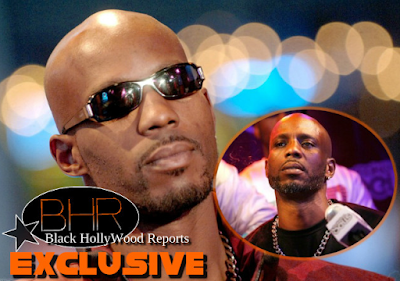 Rapper DMX Gets Arrested Again For Unpaid Child Support, And Is Now Behind Bars!!!! And Is Now Behind Bars!!!! BHR Hollywood Reports..............Rapper DMX has been arrested again for unpaid child support......On July 14, the rapper was sentenced to six months in prison after failing to pay $400,000 in child support. The 44-year-old rapper, whose real name is Earl Simmons, was placed in the Erie County holding center in Buffalo, New York, on Tuesday, according to the Erie County sheriff’s office. DMX, born Earl Simmons, was moved to the Erie County holding center in Buffalo on Tuesday, according to the Erie County sheriff’s office. This prison stint will not be the rapper’s first; he’s been arrested before for counts of drug possession, animal cruelty, parole violation and driving under the influence. 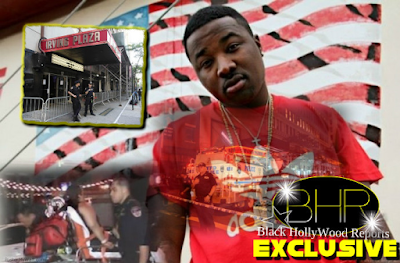 Other “outstanding issues” included a robbery complaint in Newark, New Jersey – for which no charges were filed – and a warrant for jumping bail in White Plains, New York.